We are a quiet valley with much to say. From large to small and a few in between, we proudly produce world-class Cabernet Sauvignon. The deep prolific soils are incredibly diverse from valley floor, to benchland up to high mountain elevation. 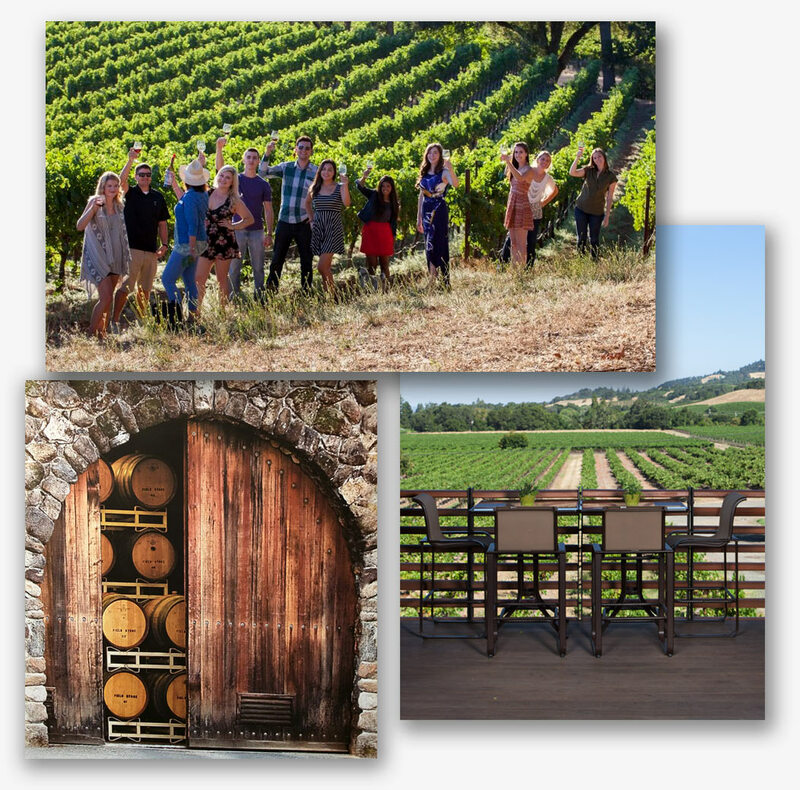 If you are looking for unique, incredible land-driven wines, visit us in Alexander Valley. You will taste our wines, and walk away with a yearning to return. 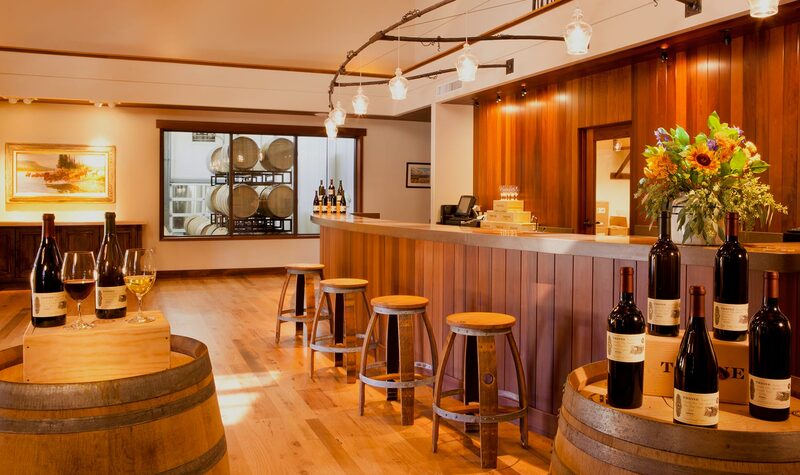 Alexander Valley is one if the great treasures of California's rich history of winemaking. It is one of the legendary appellations for superb Cabernet Sauvignon. If I were a somm, I’d be looking at Alexander Valley Cabernet. It’s a story waiting to be told, and worth the telling. 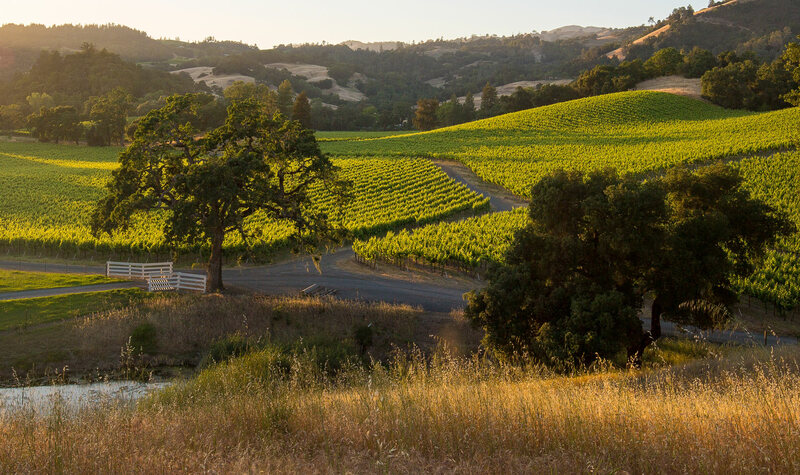 The 2013 vintage of Alexander Valley Cabernet may go down as one of the top vintages in the last 20 years. 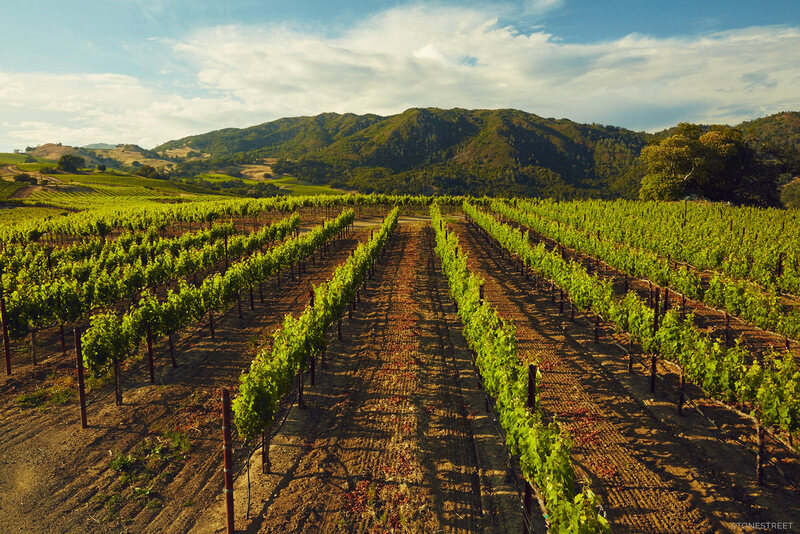 Not only are the wines brimming with luscious fruit but there is a balance that keeps them grounded and true to the character of great Alexander Valley Cabernets of the past. 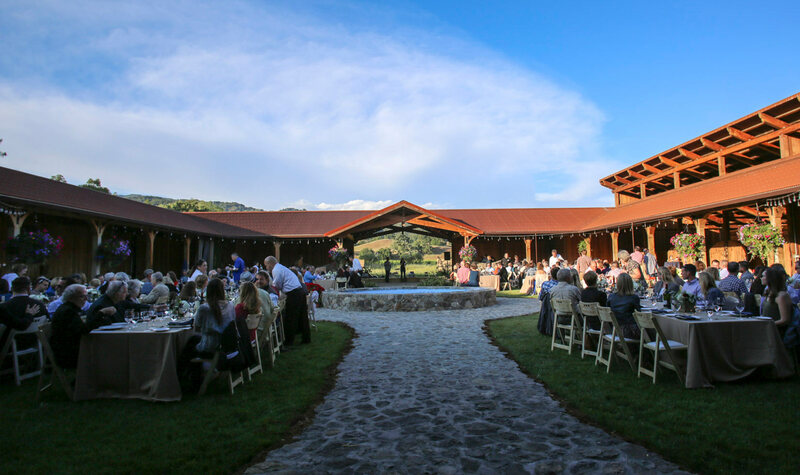 The Alexander Valley is located 75 miles north of San Francisco and 1.5 hours by car on 101 North. 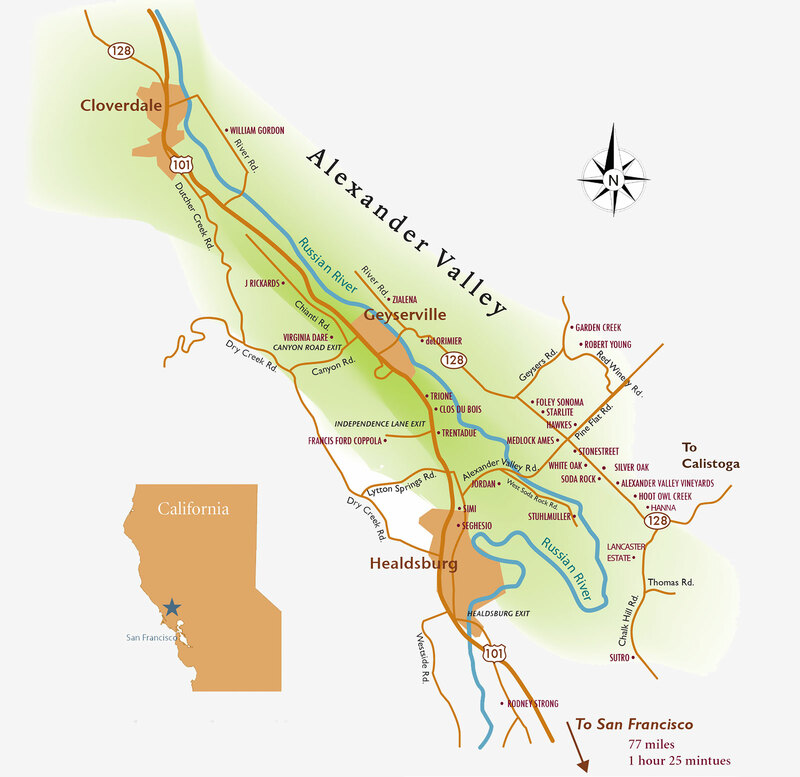 Located north of Healdsburg and east of Geyserville, the Alexander Valley stretches 25 miles from north to south with the beautiful Russian River meandering through. 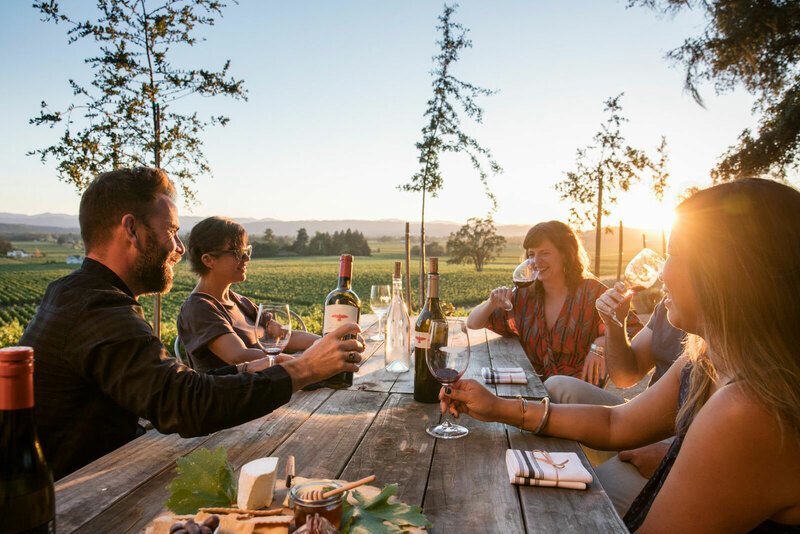 In Alexander Valley, beautiful vistas and exquisite wines can be found at both small family-run wineries, and exquisite full-service tasting rooms.